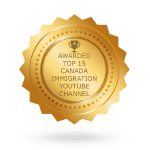 The Canadian immigration system is greatly concerned with family reunification and this is one of the cornerstone categories for offering permanent resident status to foreign nationals. However, sponsoring your loved one is not a simple process and there may be many hurdles along the way depending on the challenges of your particular situation. 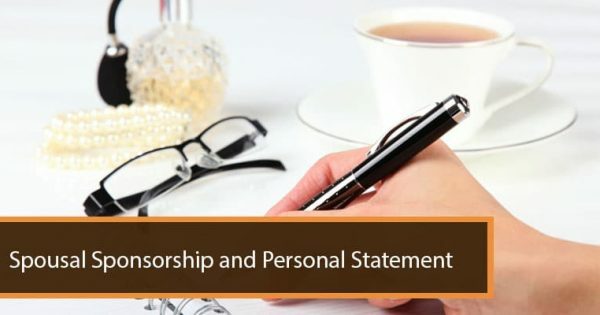 One of the biggest challenges to the sponsorship process is when your spouse has been charged or convicted of a criminal offence. Depending on the nature of the criminal offense and the kind of legal ramifications, the individual may be considered inadmissible to Canada. Inadmissibility means the individual cannot enter Canada unless proper authorization is obtained. 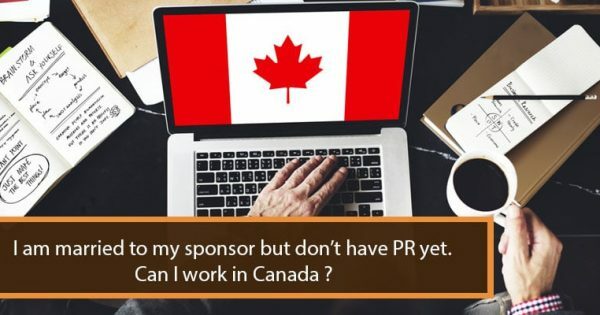 Applying for sponsorship for a spouse with a criminal record is a complicated legal process and it is advisable to hire the help of an attorney who understands Canadian immigration regulations and Canada’s criminal code. 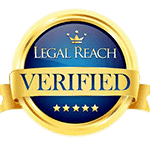 They can help you navigate the hurdles of the process and find the best possible outcome since every case is unique and the government will scrutinize each application individually. 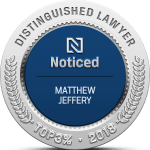 Canada generally does not favor foreign individuals with criminal offenses in their background coming into the country and this is why it is important to get legal counsel. There are three broad categories of offenses in Canada that you can find in the criminal code including summary offenses which are less serious offenses, indictable offenses with penalties varying from minimum sentences to life in prison, and hybrid offenses that can either fall under summary or indictable offenses. In the case of hybrid offenses, the immigration authorities will deem such offences to be indictable in nature even if they were prosecuted as summary offences. Your spouse will need to overcome their criminality depending on the nature of the crime and what sentence they received. If the foreign spouse has been charged with a crime but not convicted, any applications submitted will be suspended until the criminality matter is resolved. If the foreign spouse in criminally inadmissible then he or she will need to apply for Immigration Rehabilitation before they can immigrate to Canada. Rehabilitation is a kind of application to the immigration authorities to show that the foreign national has rehabilitated themselves since the time of the criminal conviction, and should now be considered as not being at risk of re-offending if allowed to enter Canada. To qualify for rehabilitation at least five years must have passed since the criminal sentence was completed. If ten years have passed since a minor criminal conviction, the foreign national may be deemed rehabilitated. An application for rehabilitation requires completing relevant application forms and providing various supporting documents. The application may take a year or more to process once filed. 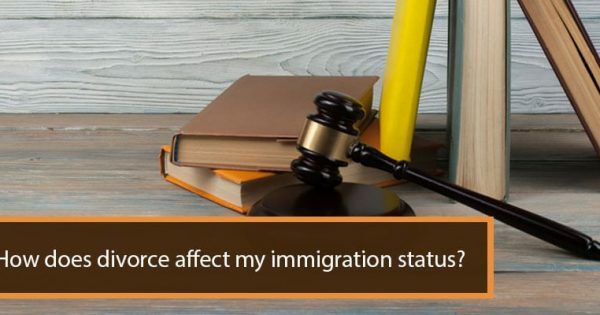 Using the assistance of an experienced immigration lawyer is definitely recommended when applying for rehabilitation, due to the complexity of the matter and the need for an accurate understanding of both Canadian immigration and criminal law.